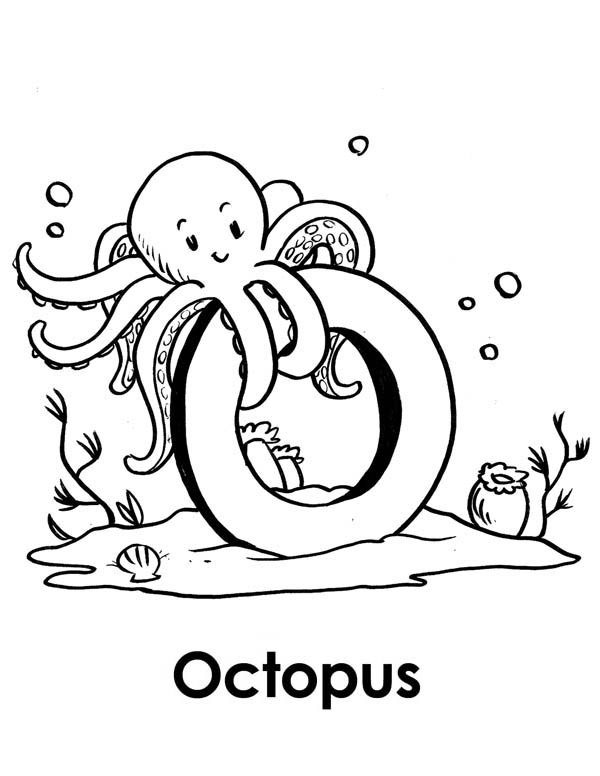 Good day everyone , our most recent coloringpicture that your kids canuse with is Octopus Hanging On Wheel Coloring Page, listed on Octopuscategory. This below coloring picture dimension is around 600 pixel x 776 pixel with approximate file size for around 78.15 Kilobytes. To get more picture similar to the picture above your kids can explore the following Related Images section on the bottom of the page or maybe browsing by category. You might find lots of other exciting coloring picture to pick up. Have a great time!